As you search for the perfect gift, remember that a Gourmet Gift Basket is perfect for all occasions. A gift basket is a meaningful way to send your congratulations or condolences. And now for the Gourmet Gift Basket Giveaway! Please note the rules and enter using the Rafflecopter form below. Good luck! 1. Only entries through the Rafflecopter form are acceptable. Duplicate or incomplete entries will be removed. 2. This sweepstakes is open only to the 48 contiguous states to residents 18+. 3. 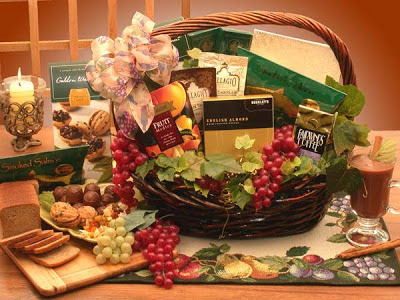 Prize will be fulfilled by the contest sponsor http://www.aagiftsandbaskets.com/. 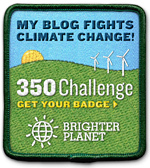 Why We Love Green is not responsible for prize fulfillment. 4. The full list of rules can be found here.